Looking at hostels in Scotland, one thing is evident. Things aint what they used to be, and that can be said of hostels anywhere. These days they’re more like 3 star hotels. 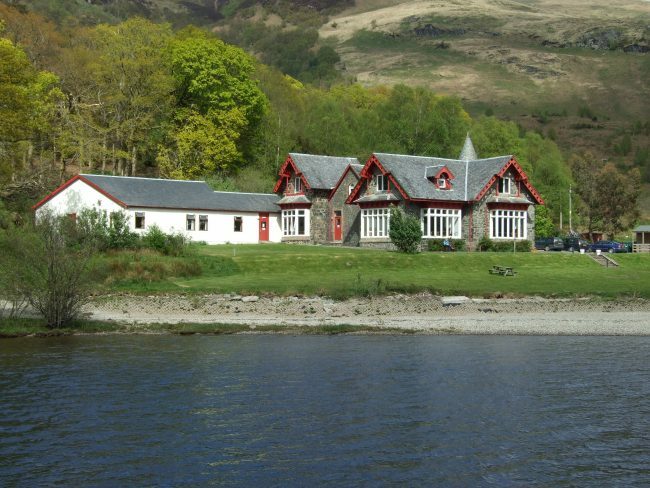 The photograph above is the Rowardennan Youth Hostel. Looks quite good, doesn’t it? No longer looking like hovels and confined to back streets, modern day hostels can be found anywhere, from city centres to country villages, and beautiful seafront locations. Discerning travellers have picked up on this, and see hostels as the ideal choice for budget accommodation. 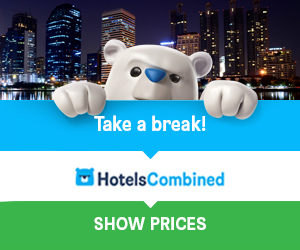 For one night stays, backpackers, hikers, skiers and short family breaks, a good hostel ensures that most of your money stays in your pocket. And of course, any amount you save leaves you free to splash out on other things! I have to admit, I used to consider hostels as a last resort, but not any longer. Apart from the savings, they really do represent good value for money. Let’s be honest, if you’re planning on going to any place (or places) for a short break, or hiking, cycling, skiing, kayaking, or any outdoor activities, you really don’t need a 5 star hotel do you? An added bonus is that most good hostels now offer private facilities, and the extra cost will usually be little more than £1 per night. Not much for some privacy, is it? A gentle warning ….. Don’t leave your booking arrangements until the last minute. Scotland is a very popular destination for outdoor activities, with parties arriving from all over the world, so our hostels can tend to be “fully booked” more often than not. So, this being the case, it would be wise to book your accommodation ahead of your trip. This is especially recommended if you intend visiting more than one place. 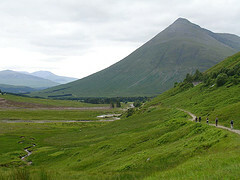 For example, if your intention is to be walking the West Highland Way or the Great Glen Way in stages, read these pages for details of the route, and book your hostels in the appropriate stopping points. But whatever the reason for your visit here, these hostels offer you convenient, cost-effective and decent accommodation, with many choices and beautiful locations. See the Scotland Travel Information page for all the information you need for travelling to Scotland. Get some helpful advice on passports and visas, currency, weather, holiday extras, useful travel links and a lot more.